THE MOVEMENT IS GROWING, THE BUBBLE WILL BURST. FRESH ENTERTAINMENT WANTS YOU! Now is the time to make a stand against corporate raves. It takes no prior experience, only the willingness to keep the underground alive! Major “Rave” organizations have created hallucinations by glamorizing and exploiting EDM events. As we have continued to spread our message to the grassroots communities, it is clear that an uprising is taking place in the streets of Los Angeles. While you’re a bystander at the main stage, your favorite producers are being bought out by corporate giants. Let’s face it, today’s “Major Rave Festivals” are a nearly identical version of the one a month before, with the highest ticket prices the West Coast has ever seen! JOIN US AS WE REVIVE WINTERFRESH MUSIC FESTIVAL, A STAPLE IN THE WEST COAST RAVE SCENE. OUR MOTIVE HAS ALWAYS BEEN TO STAY TRUE TO THE UNDERGROUND, CREATING ONE GENUINE VIBE FROM STAFF TO ATTENDEES. AS WE SHUFFLE INTO 2017, THAT MOTIVE HAS NOT CHANGED. HOWEVER, TO KEEP THE MOVEMENT GOING IT STARTS WITH PEOPLE LIKE YOU WHO ARE PASSIONATE FOR THE MUSIC, AND OVERALL PLURalist! Yeah, we got that EDM thing going on too. We are looking for reliable ravers who are hard working, powerfully motivated, and resourcefully like-minded individuals. JOIN US AS WE RAVE AGAINST THE MACHINE. Email: sherief@gofreshyourself.com for all promo inquiries or questions. 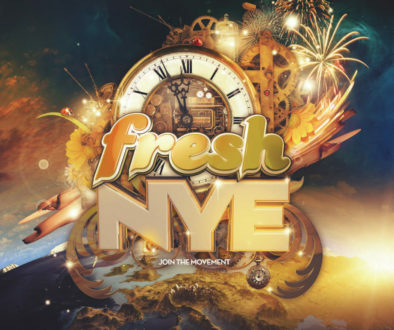 Winterfresh 2016 Tickets On Sale NOW! 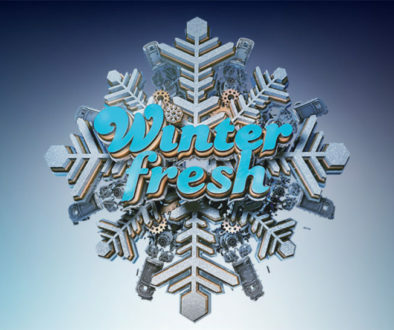 Winterfresh tickets now available in stores!